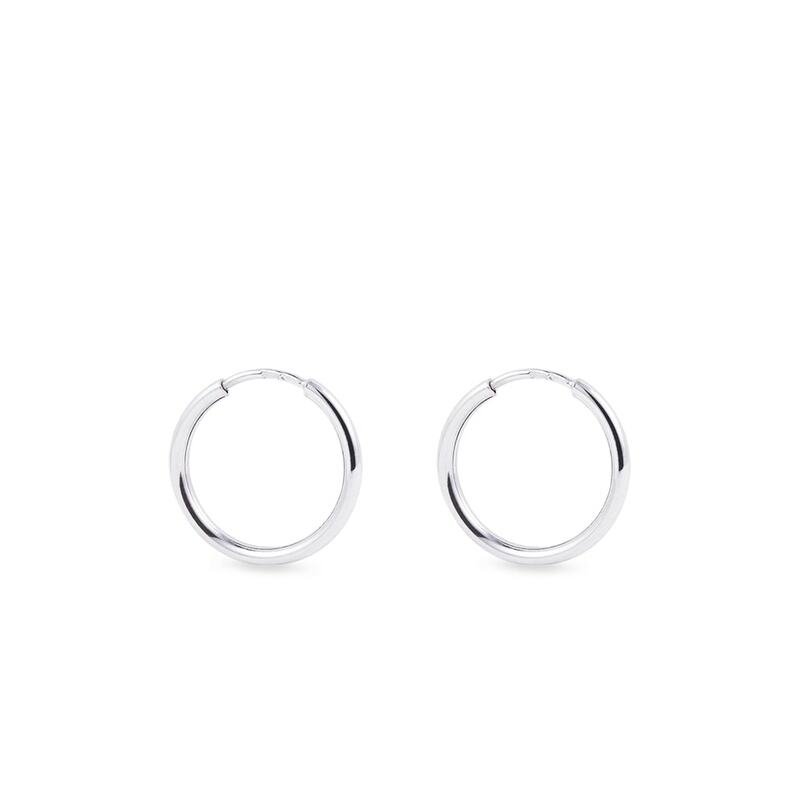 Delicate hoop earrings to complete any outfit for any occasion. 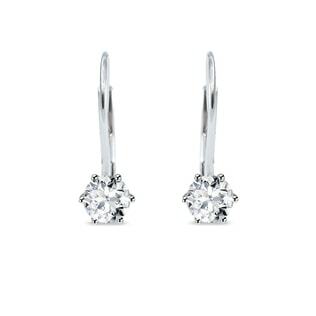 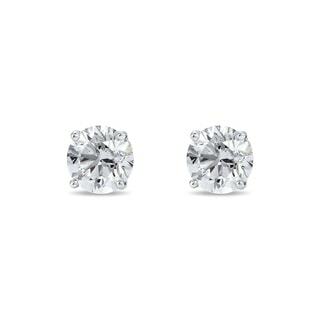 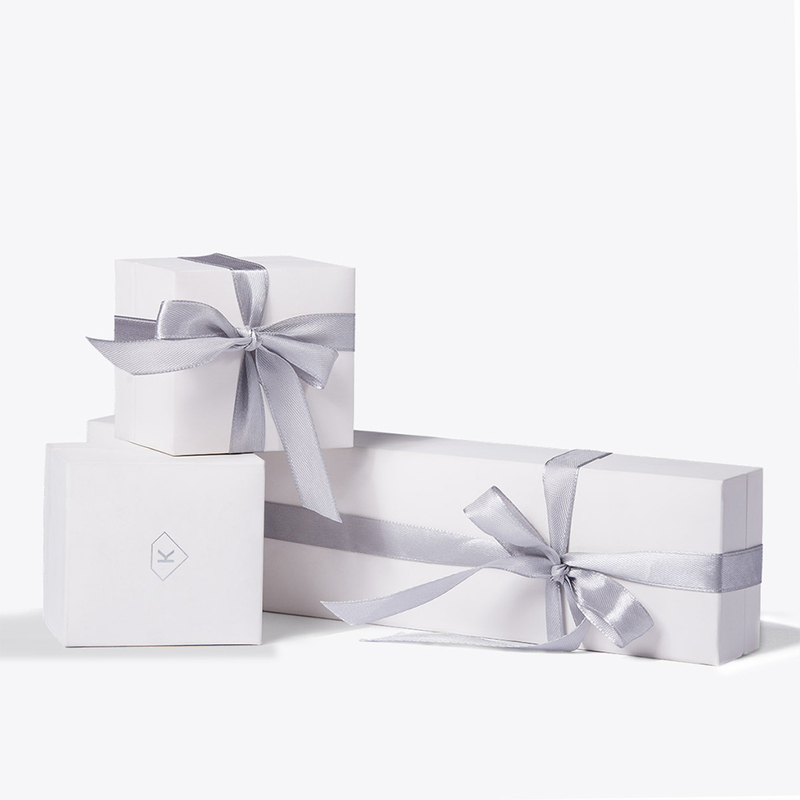 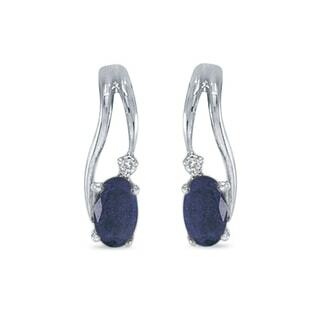 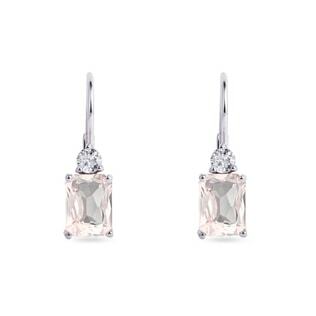 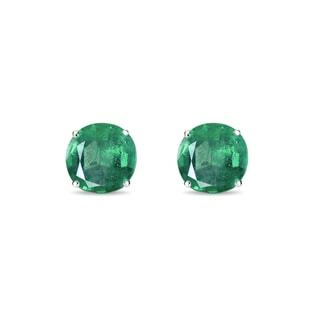 These earrings are flawlessly crafted in timeless white gold. 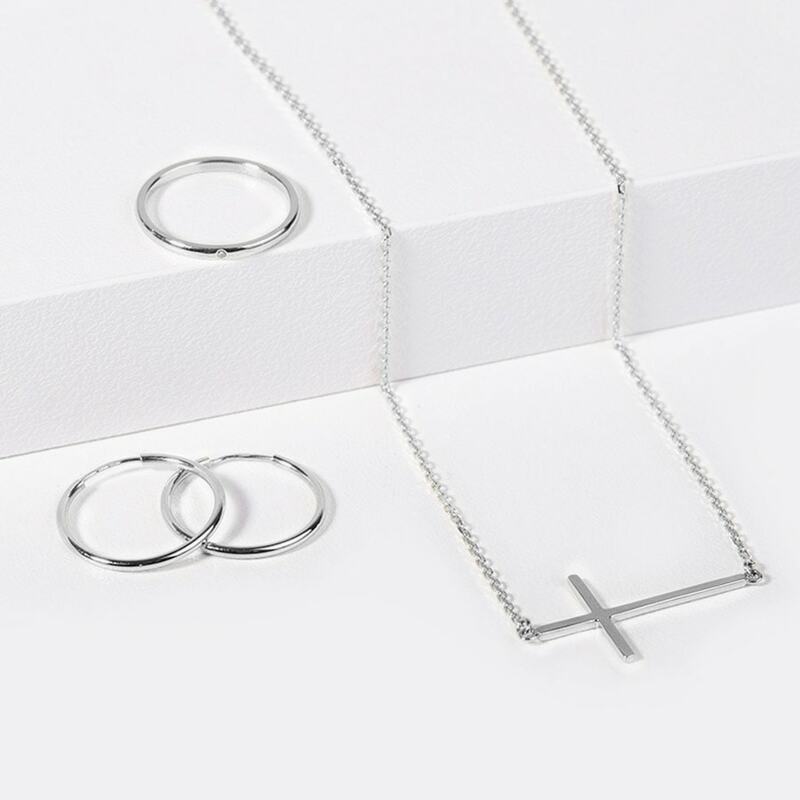 A classic style for everyday wear.